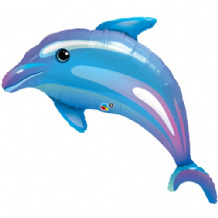 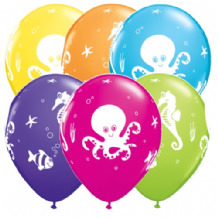 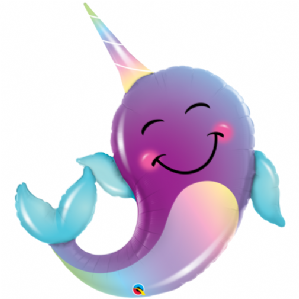 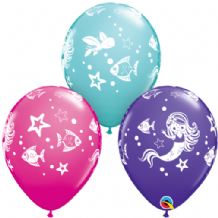 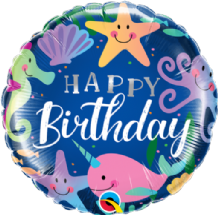 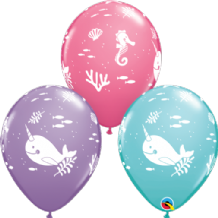 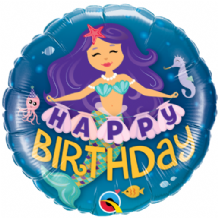 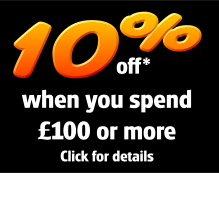 40" high Narwhal Balloon | Qualatex Narwhal Balloons at Wholesale Prices | Qualatex Narwhal Balloons with Free UK Delivery available for the perfect Underwater Party. 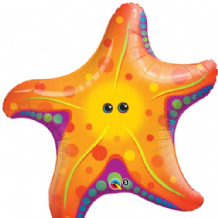 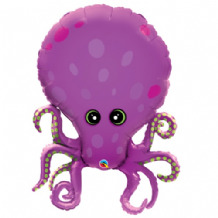 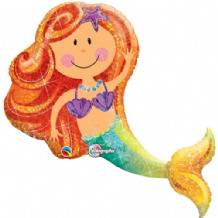 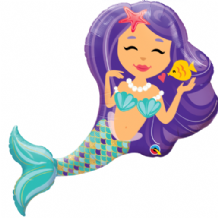 'Super Sea Star' 30" Supershape Foil Balloon. 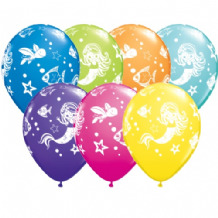 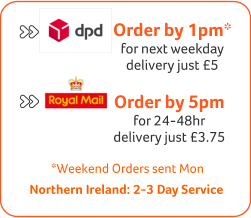 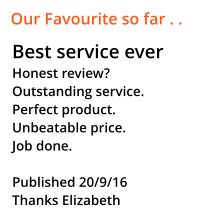 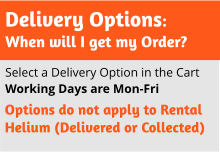 Sold individually flat (packaged).